3. To introduce the purpose of learning important subjects in Chemical Engineering for meeting the requirement of various professional fields in Chemical Engineering. Introduction to Chemical Engineering, profession, plant operation, Basic concepts of units and equations of state, Overview of unit operations and processes, Modes of heat transfer, chemical reactions, DCDA process, basic concepts of P&I diagram. Introduction to process instrumentation and control, Introduction to safety in chemical process industries, introduction to Environmental Engineering, Challenges of Chemical Engineer, Introduction to novel materials and their development. • Pushpavanam, S., Introduction to Chemical Engineering, PHI Learning Pvt. 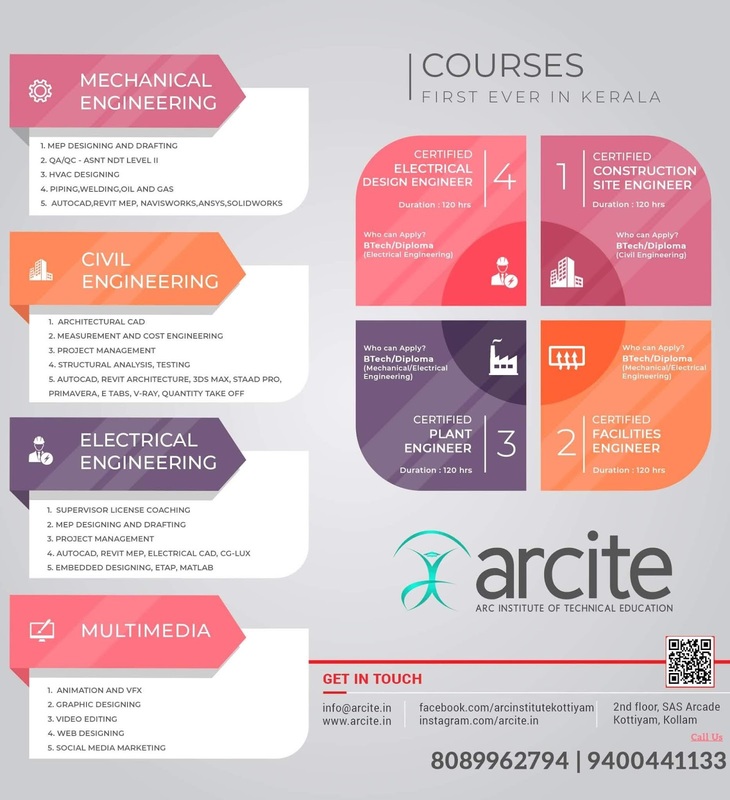 Ltd.
Introduction to Chemical Engineering: history of Chemical Engineering, role of Chemical Engineering– a broad overview; chemical industries in India; introduction to Chemical Engineering profession; introduction to chemical plant operation; process development and process design. Basic concepts: units and dimensions, systems of units, conversion and conversion factors of units, concept of mole, weight percent, mole percent, normality, molarity, molality, vapor pressure, partial pressure, concept of ideal gas and equations of state. adsorption, extraction, crystallization, drying, leaching, size separation and size reduction. Overview of unit processes like saponification, polymerization, biodiesel formation and hydrogenation. Modes of heat transfer-principles of conduction, convection and radiation, heat exchangers. Fluid flow- laminar and turbulent flow. Introduction to transportation of fluids. Classification of chemical reactions, order of reaction, rate equation, Arrhenius equation, conversion and yield, batch reactor, mixed reactor and plug flow reactor. Block diagram, process flow diagram for DCDA process for Sulphuric acid manufacture, basic concepts of P&I diagram. Introduction to process instrumentation and control: common methodologies of measurements, measuring instruments: thermocouple, venturimeter, U-tube manometer, elements of feedback control loop, introduction to control of a distillation column. Introduction to safety in chemical process industries – basic concepts, Case study: Bhopal gas tragedy. Introduction to Environmental Engineering basic concepts, Typical wastewater, air and solid waste management system.Case study: Effect of Aerial Spraying of Endosulfan on Residents of Kasargod, Kerala. Challenges of Chemical Engineer –need for sustainable alternatives for processes; products with environment friendly life-cycle. Introduction to novel materials and their development.